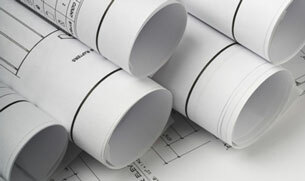 DAP’s management are a highly skilled team from engineering, designing and business backgrounds. They are involved in all aspects of the business from process development, customer satisfaction, marketing, sales and management. Design Assist Partners (DAP) specialise in fast and reliable CAD Services to Australian Design, Engineering, Manufacturing and Construction companies.